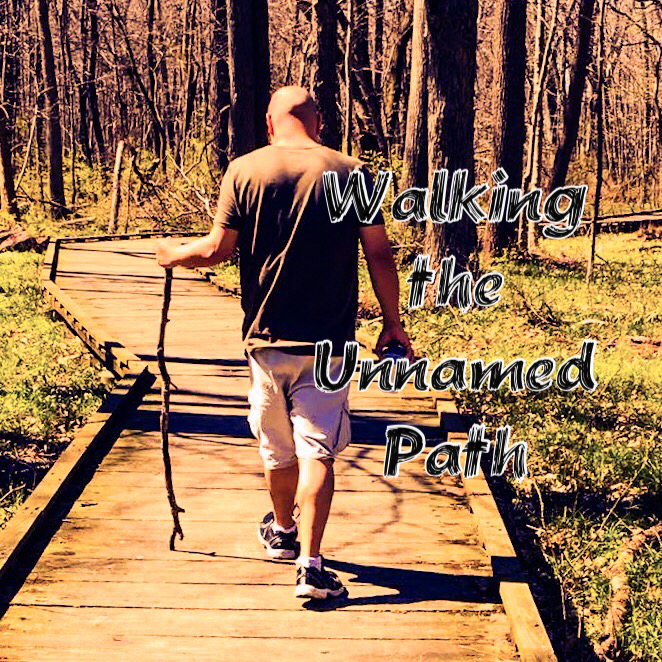 After a brief hiatus Walking the Unnamed Path is back on the air! Walking the Unnamed Path started September 10, 2016 with brother initiates and co-hosts Mathew Sydney and Michael Greywolf. The show ran for nearly two years as part of the line up on the Pagans Tonight Radio Network (PTRN). Late in 2018 PTRN announced they were leaving BlogTalkRadio for a new platform. For various reasons Michael and Mathew decided to relaunch WtUP on its own platform. Unfortunately around Imbolc, Mathew decided to step back from the show and focus on other projects. (We wish him best of luck and he will of course be back for special appearances.) Michael pressed forward and found two brothers, Chase Powers and Chris Ripple, who were eager to step up and help host the show. Blessings and we hope you will continue to join us on this journey! This entry was posted in announcements, news, podcast and tagged podcast, walking the unnamed path, wtup by Michael Greywolf. Bookmark the permalink.